In his opening statement at a news conference on Sunday, Japan Basketball Association president Saburo Kawabuchi joked that there weren’t as many reporters and TV cameras as he had expected. But Kawabuchi understood the reason. He knew that the announcement he was about to make was something that they knew was coming. The JBA, which had been suspended by FIBA since late last year, was unofficially readmitted to the international basketball fold in June. 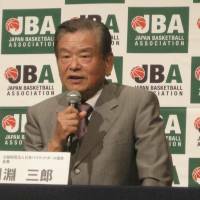 But a few hours after the three-day FIBA Central Board meeting in Tokyo wrapped up on Sunday, Kawabuchi announced that the lifting of the suspension was now official. 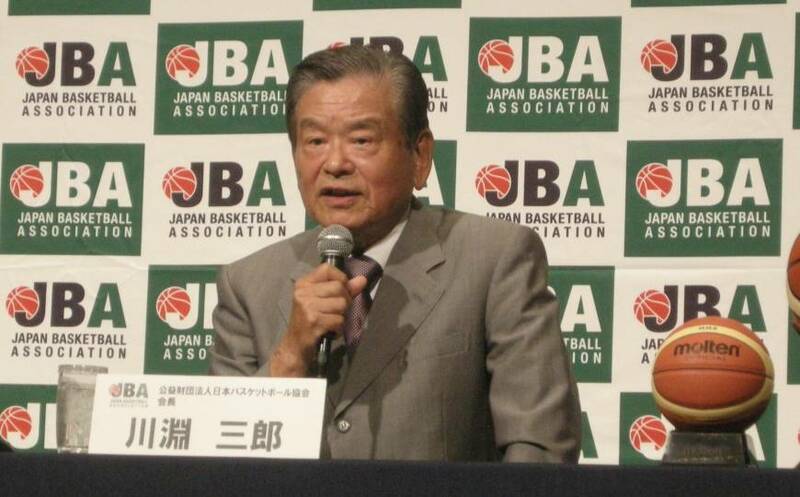 Kawabuchi added that FIBA would continue to supervise the JBA, which was banned mainly for its lack of governance and inability to merge the NBL and bj-league, over the next two years to see if the national governing body is on the right track. One of the reforms the JBA will work on is the development of its national teams, particularly the men’s top-flight team, which hasn’t competed at the Olympics since 1976. 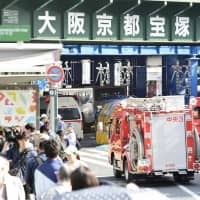 Although the Summer Olympics will come to Tokyo in 2020, it is not guaranteed that the national teams will have automatic berths at their home games. 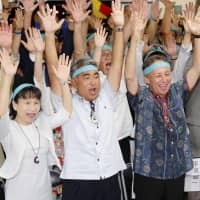 Kawabuchi admitted that it is a daunting task to get the men’s team up a level that is competitive enough to be in the 12-team Olympic competition. The men’s World Cup will field 32 teams, up by eight from the last edition in Spain last year, at its 2019 championship, for which China was awarded hosting rights ahead of the Philippines on Friday. Kawabuchi explained that FIBA wound up giving Britain the berth because the sport’s global governing body was satisfied that the team had made a great effort to reach the Olympics. He believes that it will be the same for Japan. The 2006 tourney in Japan is recognized as having been a failure, with the organizers ending up losing ¥1.3 billion. 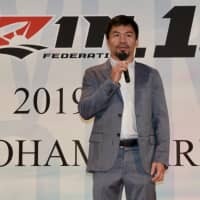 “Japan has arenas, such as Ariake (Colosseum) and Saitama (Super Arena), but those places are not used as home arenas (by basketball teams),” Kawabuchi said. “With that being said, I don’t think we are qualified to host a World Cup yet.